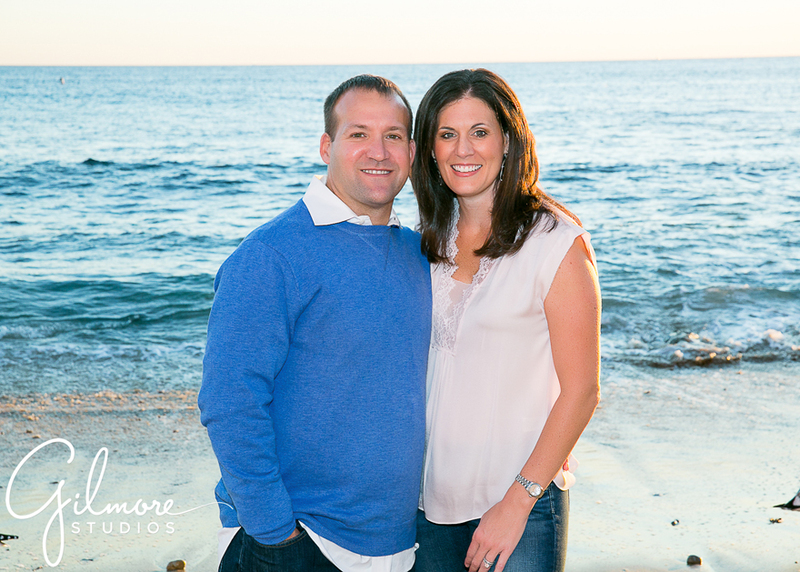 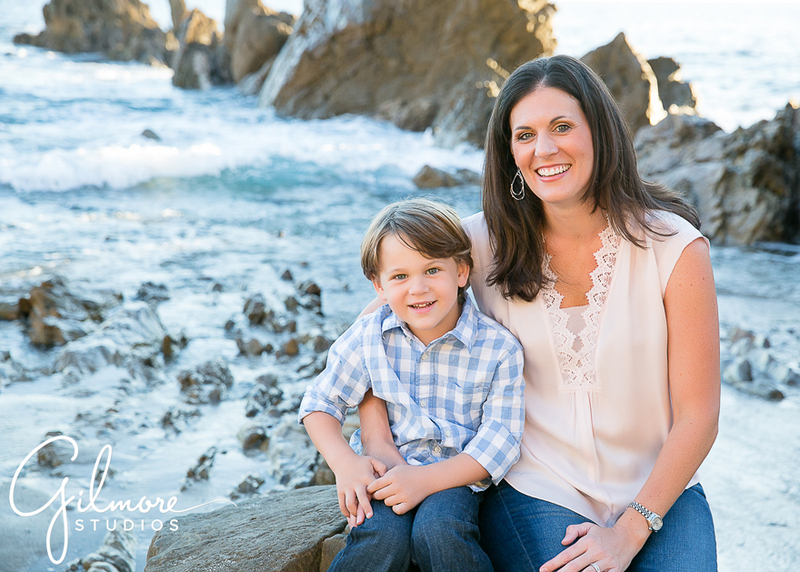 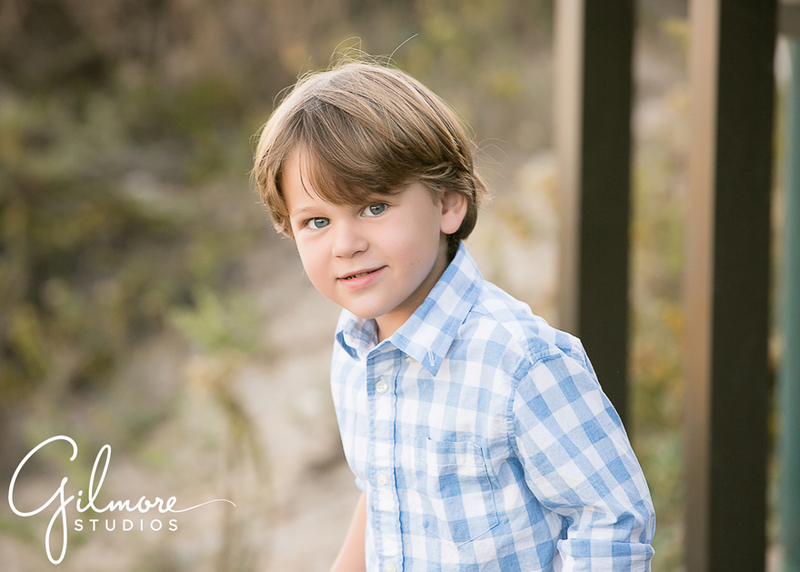 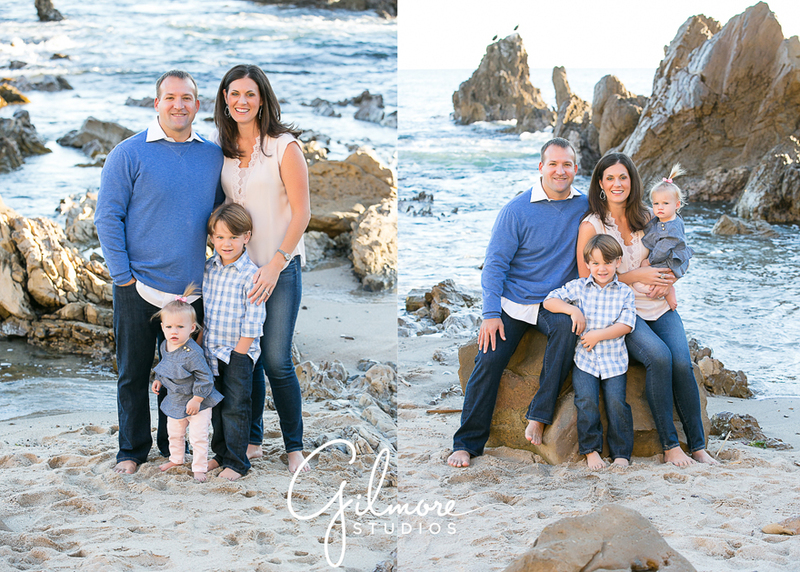 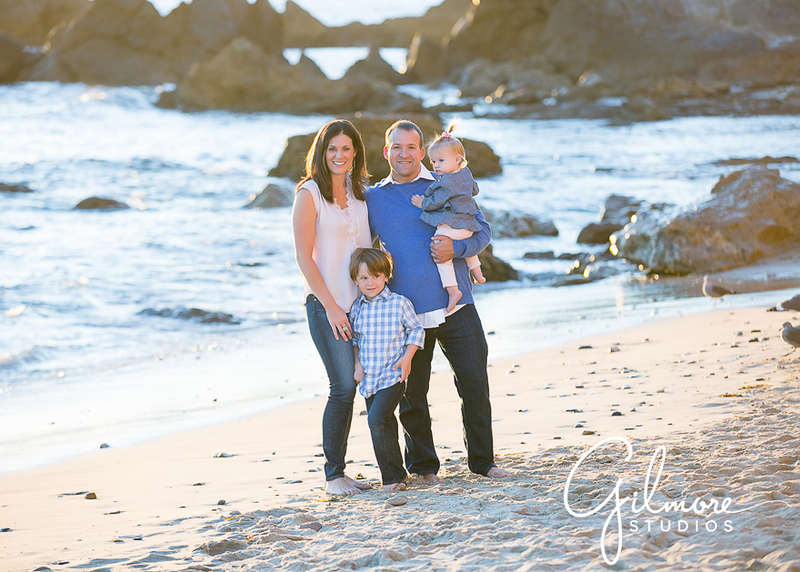 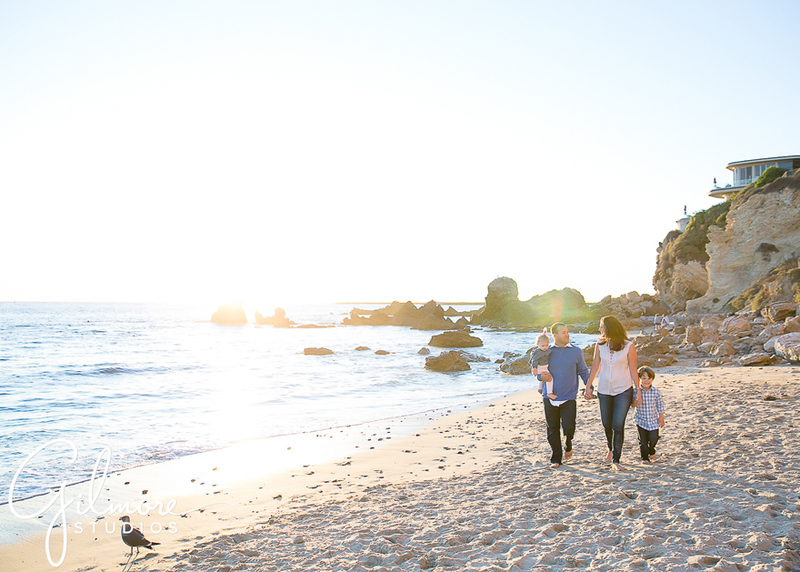 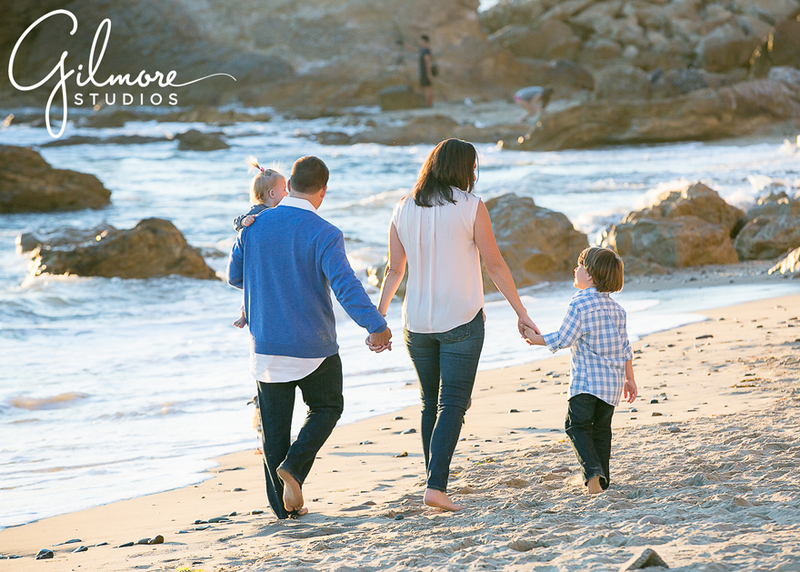 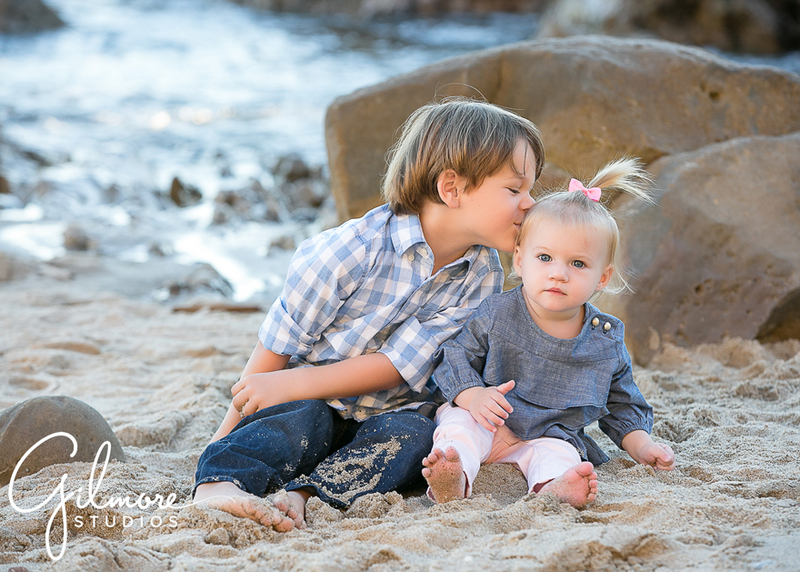 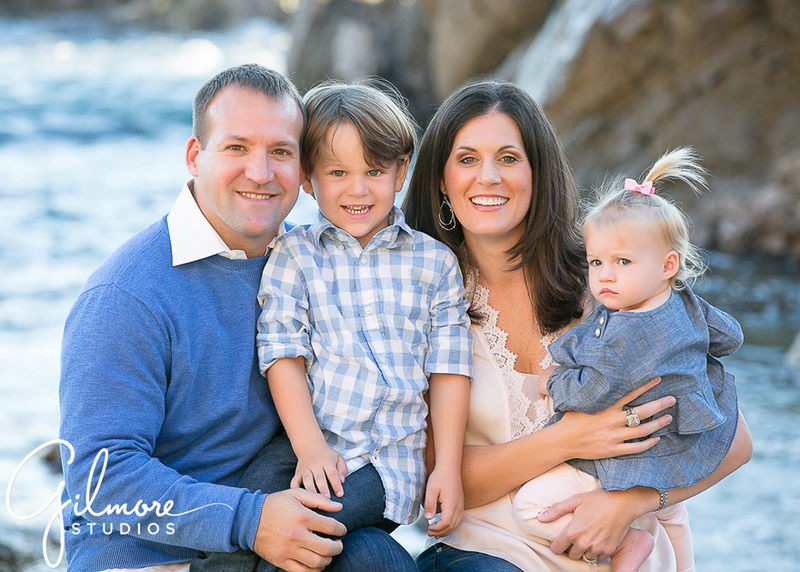 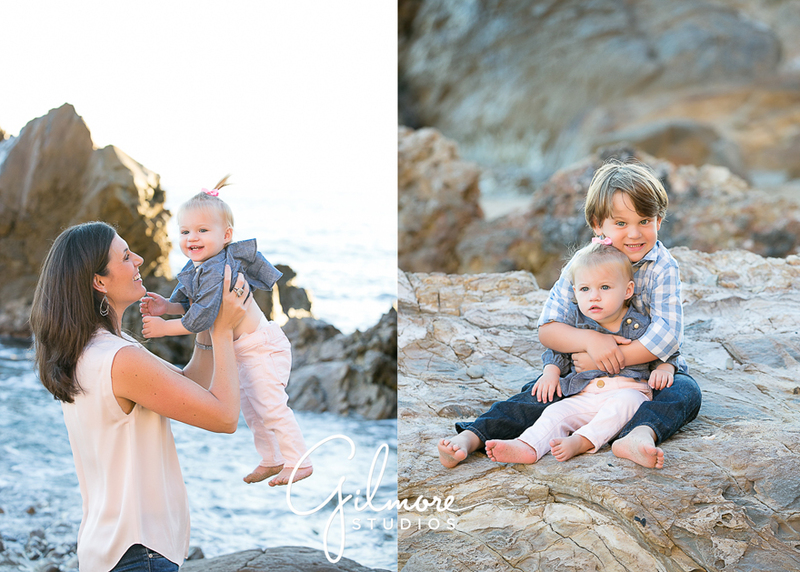 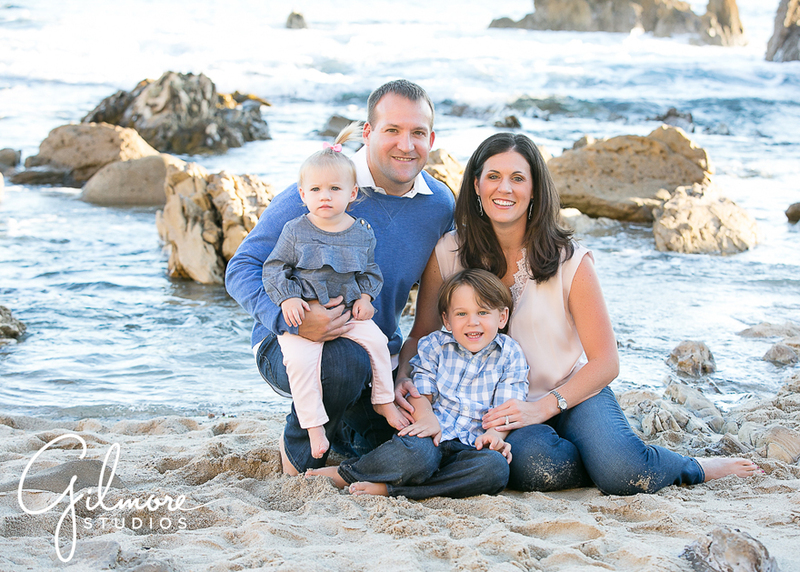 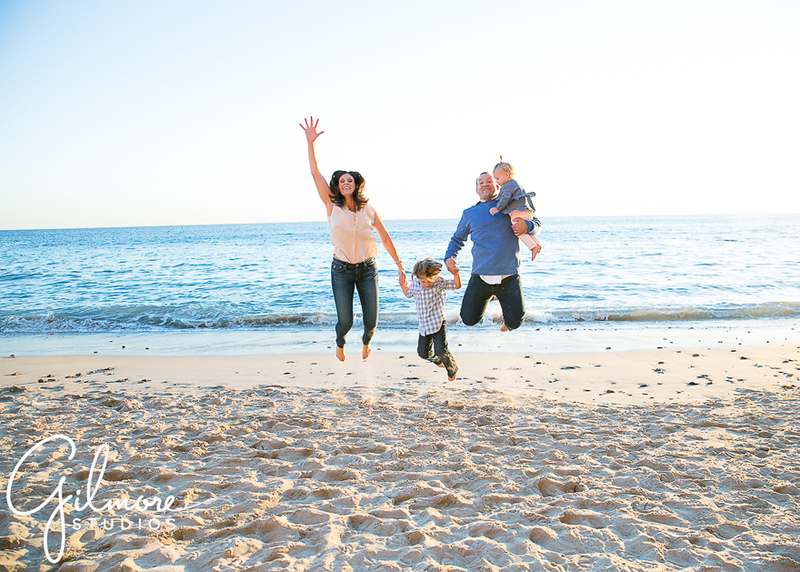 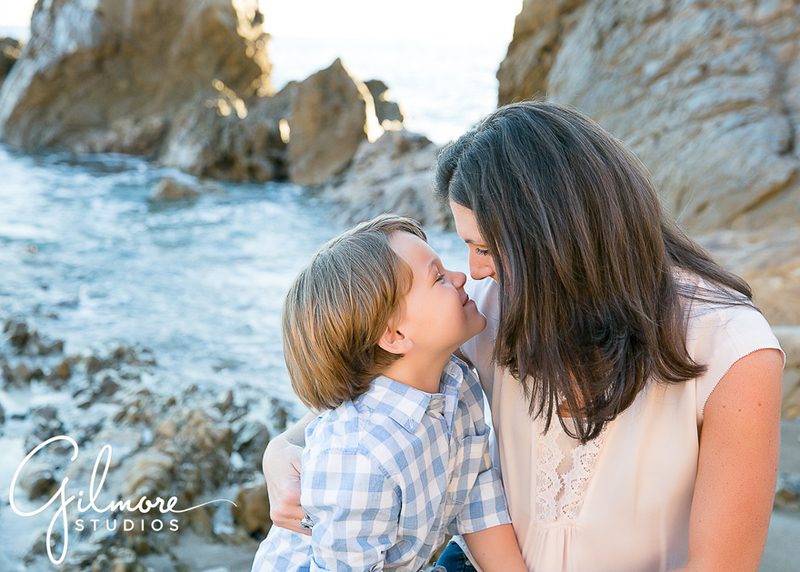 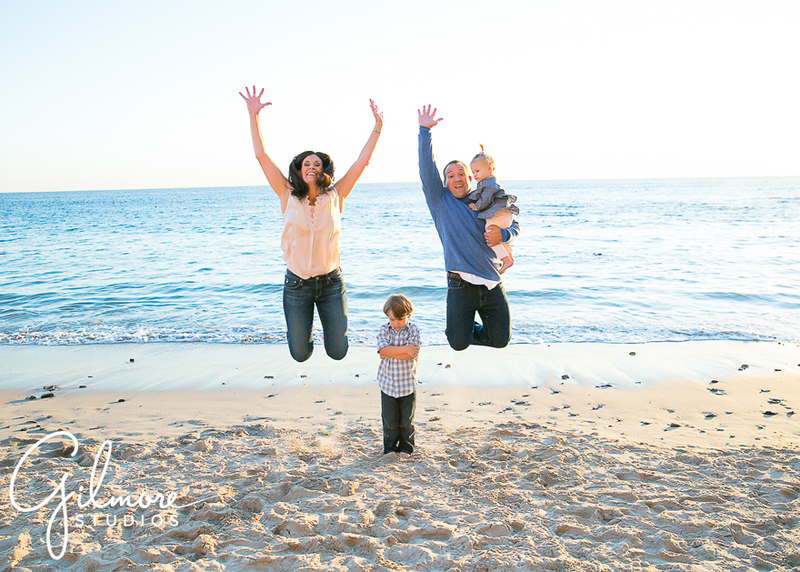 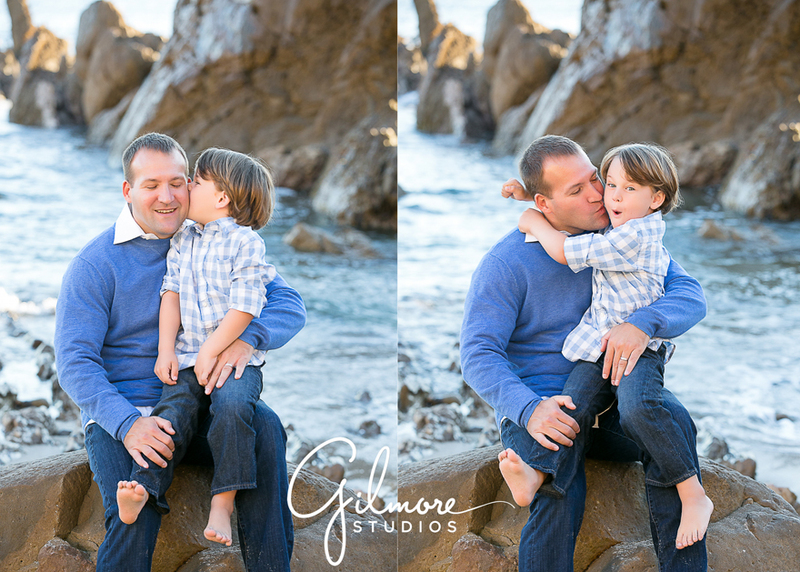 We had so much fun hanging with the Willis family at Little Corona for their family portrait session. 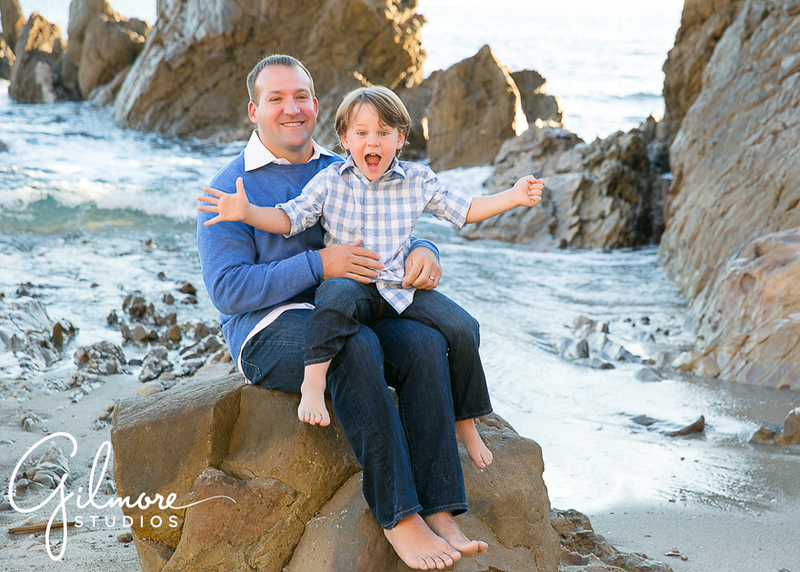 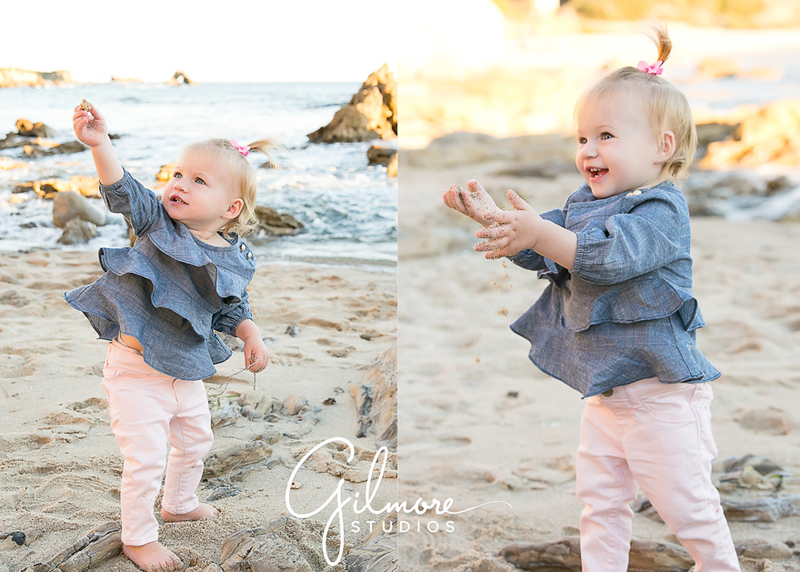 Kids are always excited to see the ocean and tide pools so be sure to use that as a reward after the session! 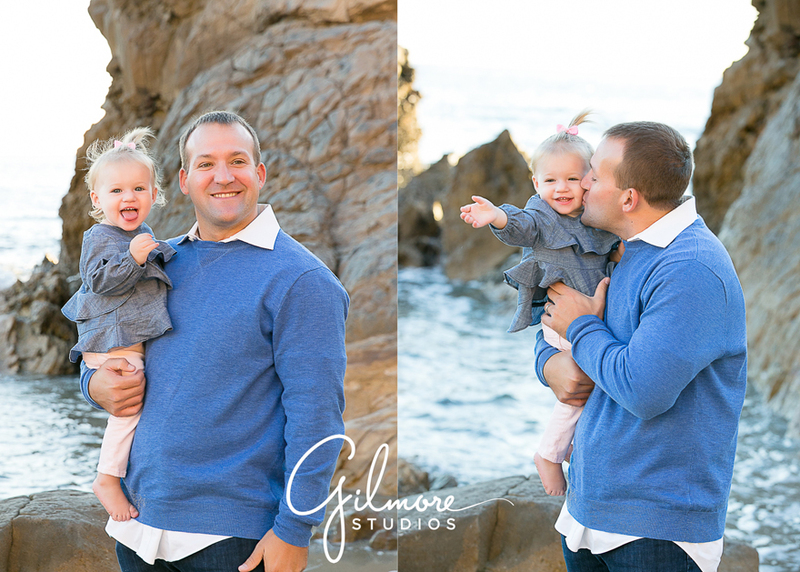 We have been seeing lots of dolphins lately, too!